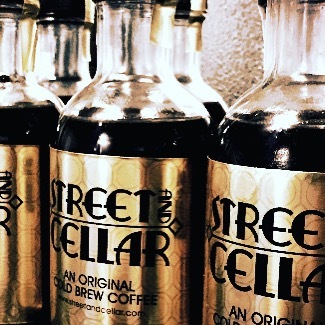 Hand crafted blend of only the finest coffee beans from around the world. 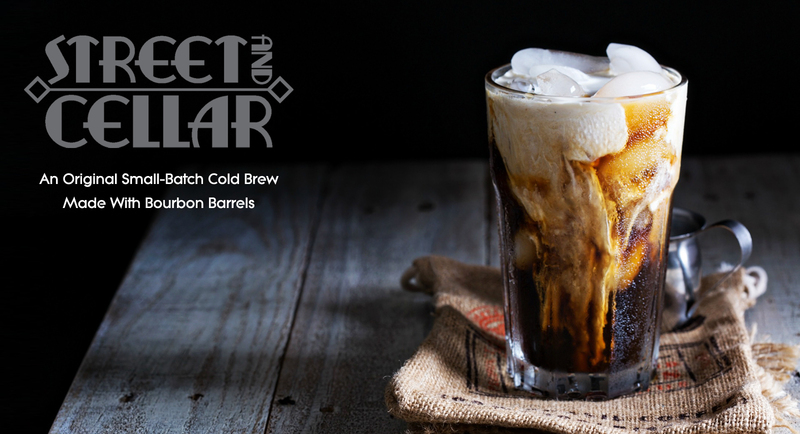 Roasting our very own blend of fair-trade, organic coffee beans to create a sophisticated blend that’s both robust and nuanced. 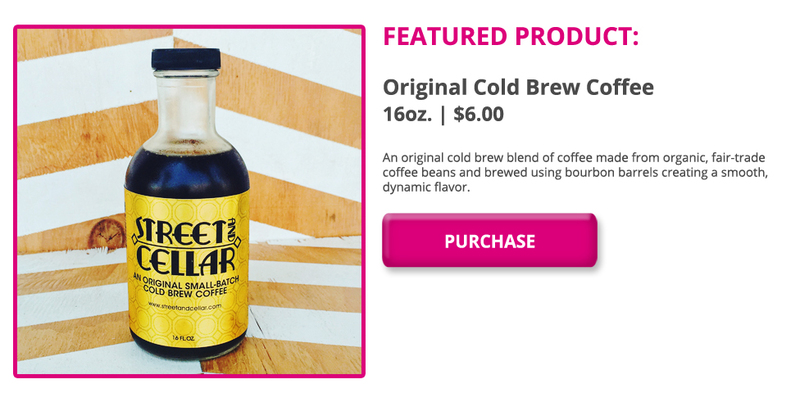 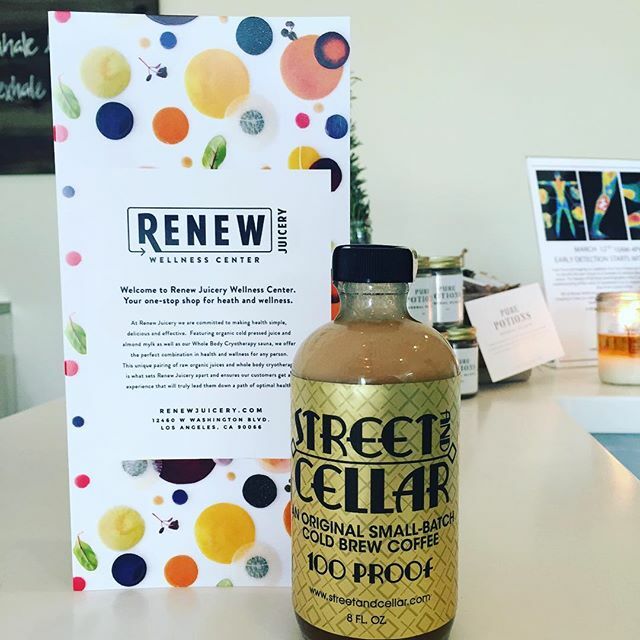 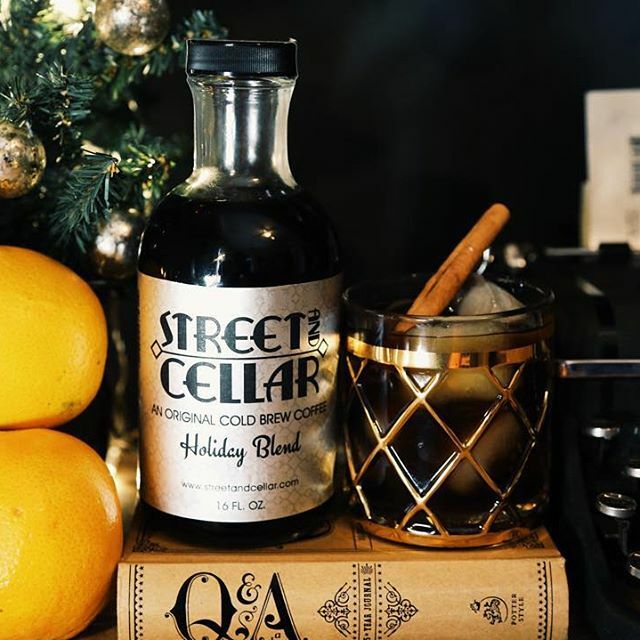 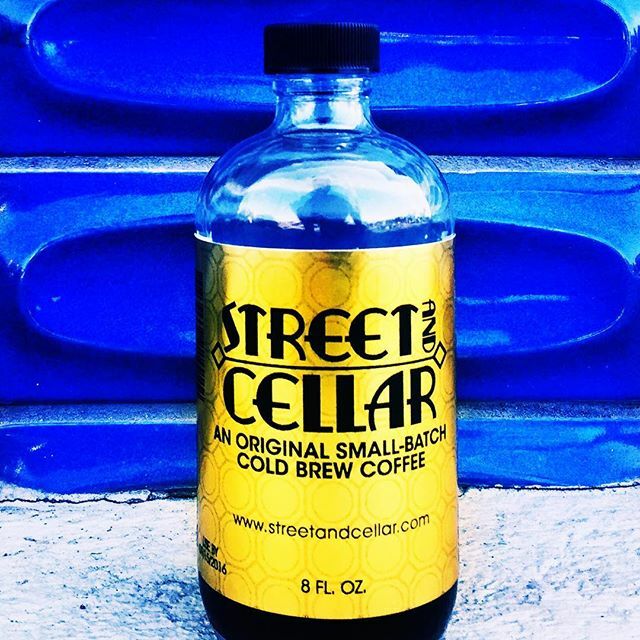 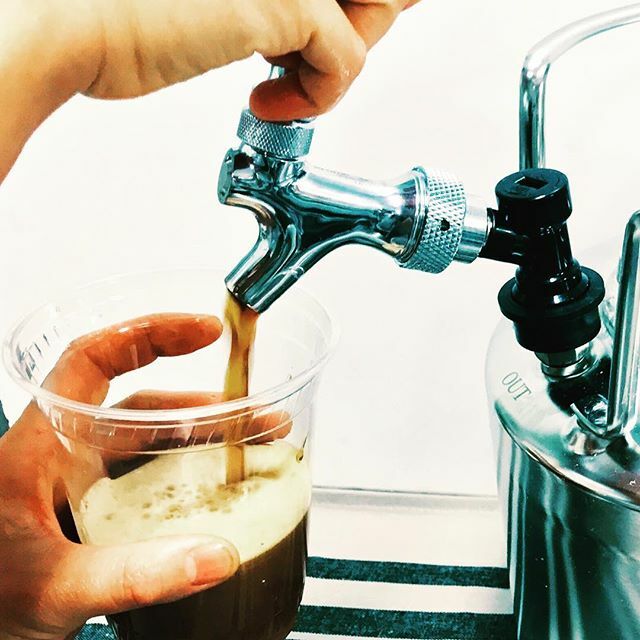 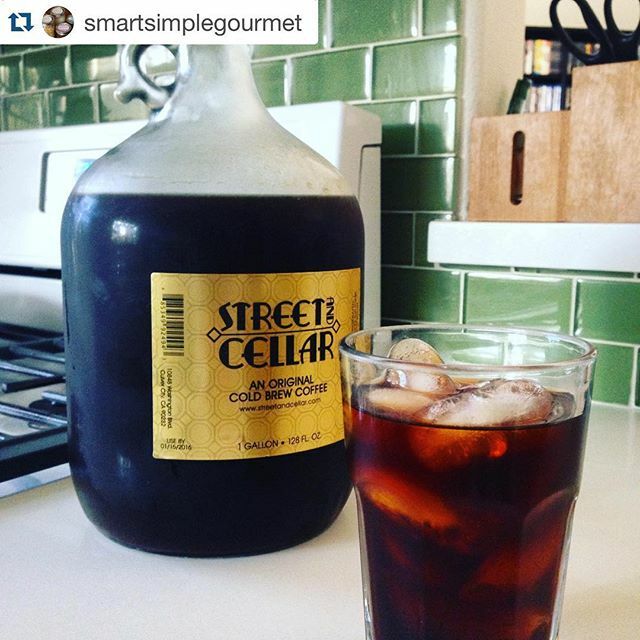 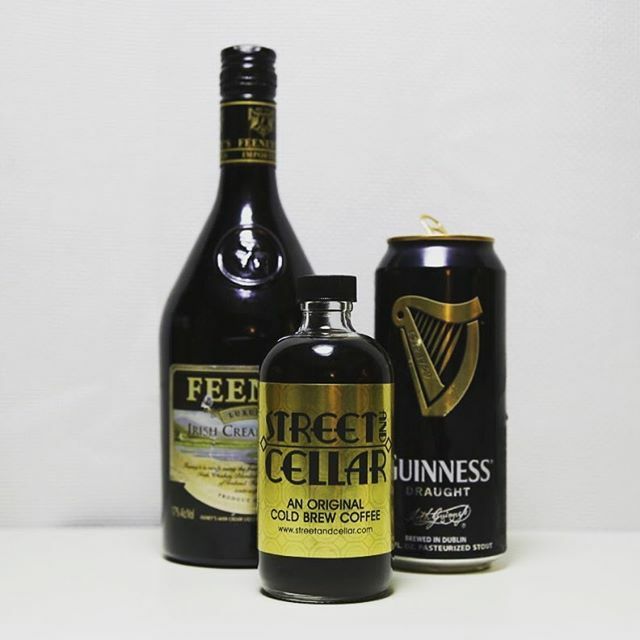 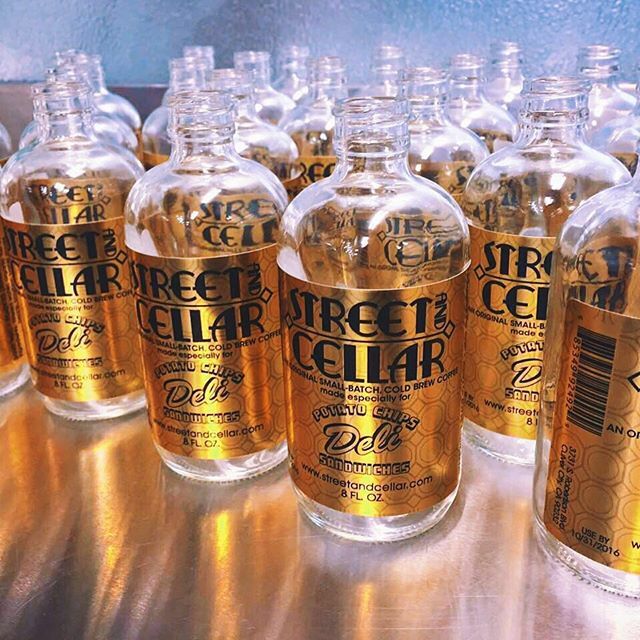 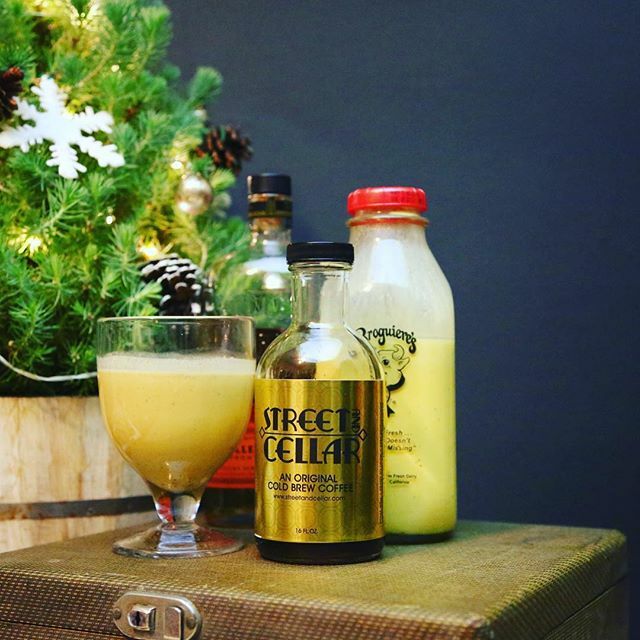 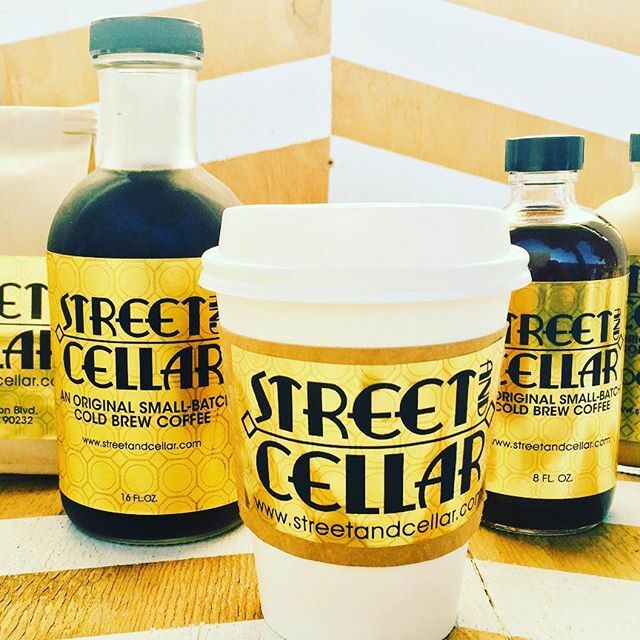 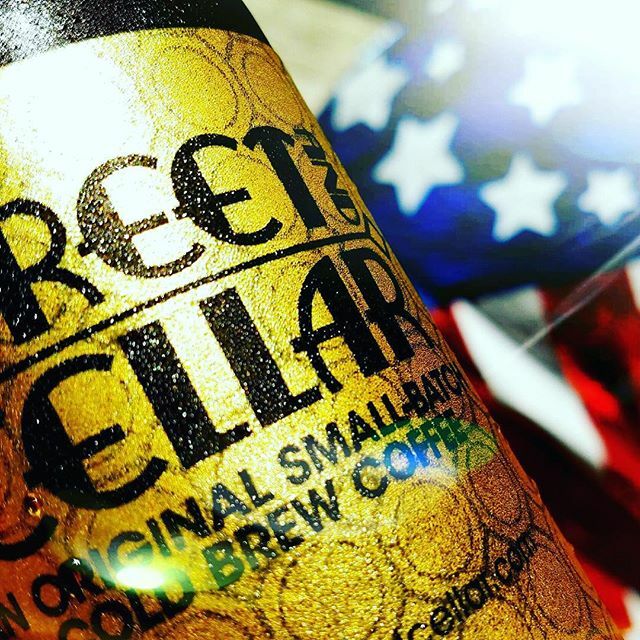 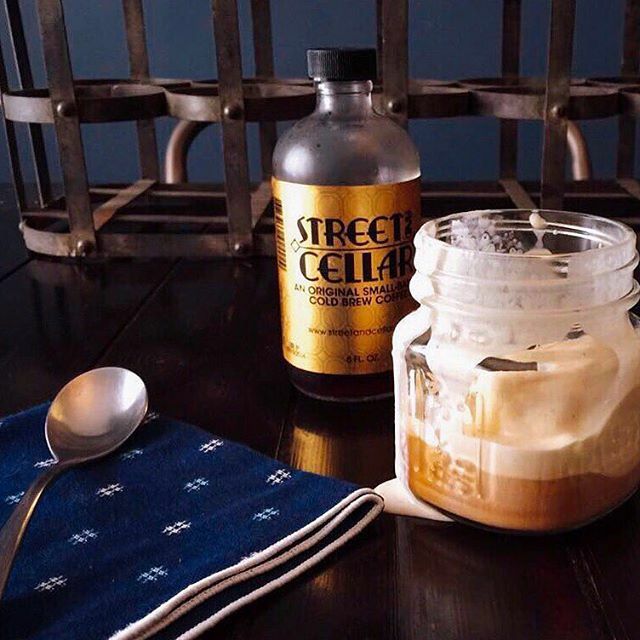 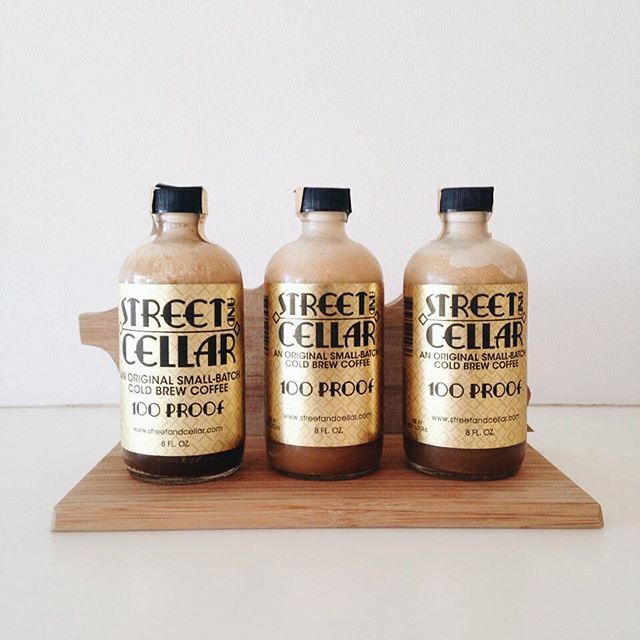 Brewing with bourbon barrel staves gives Street and Cellar Cold Brew Coffee a dynamic and distinctive flavor. 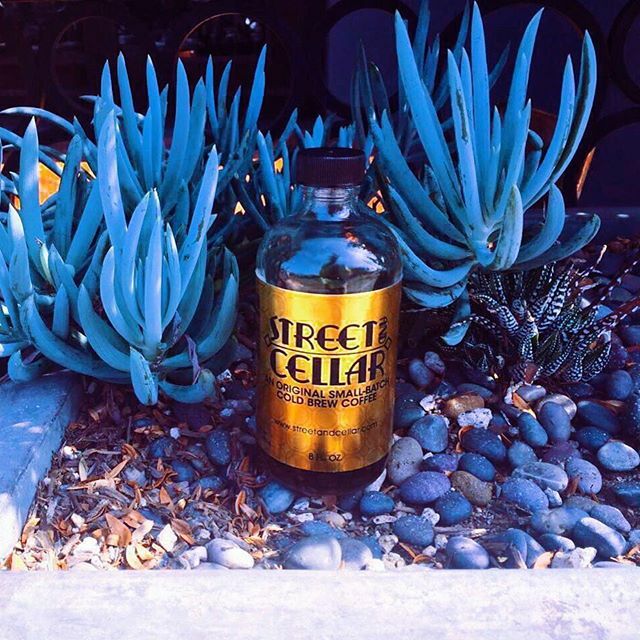 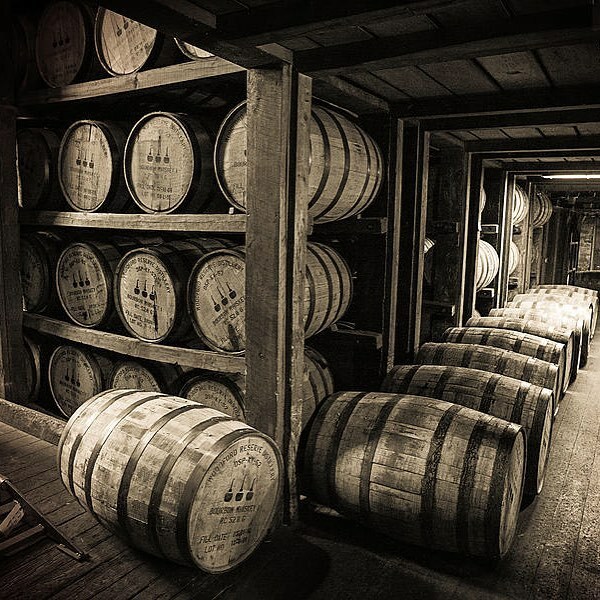 Created to be enjoyed straight from the bottle. 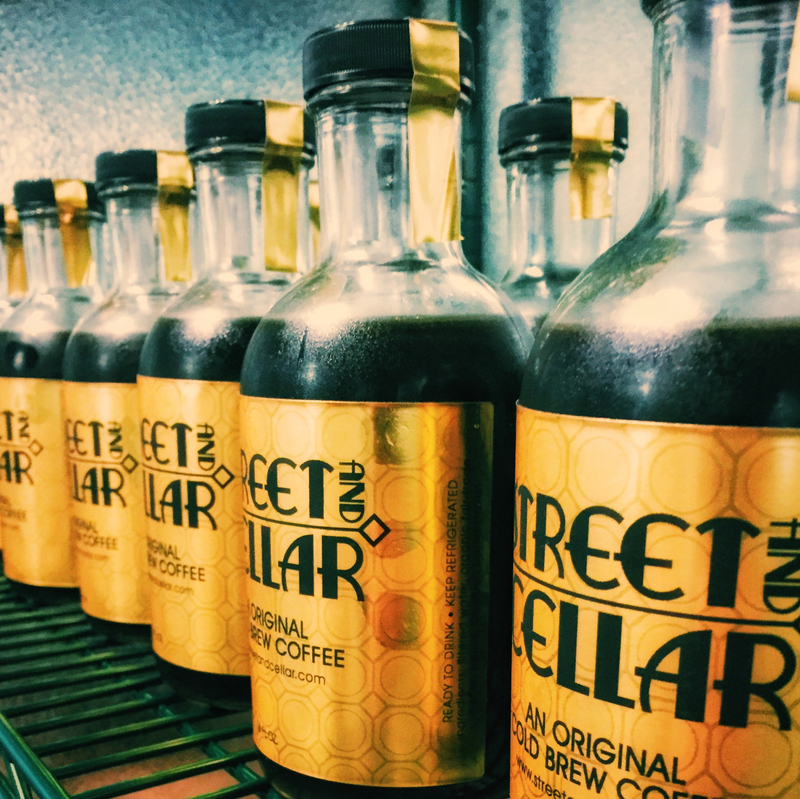 A group of off-beat hooligans, banded together to create a dynamic and distinctive beverage for all to enjoy!